Bringing the fun back to SEO with Python! Benjamin Goerler is SEO Consultant at Ayima where he manages the SEO strategy and implementation for some of Europe’s leading e-commerce brands. His role involves performing technical audits of their clients’ websites and turning the technical findings into digestible and actionable recommendations to optimise the clients’ search visibility. Benjamin’s journey into the Digital World! “My background actually isn’t (at least not on the surface) related to the digital world at all. I studied History and English to become a teacher for secondary schools in Germany. However, thanks to my older brother who introduced me to the world of PCs and inspired me to better understand them from the inside out, I started working with computers from an early age. I appreciate that the first ones I used still had a simple, but mighty command line interface – and no buttons or windows to click on – hence my technical understanding of modern computers. Ayima is an award-winning Digital Marketing Agency specialising in SEO, PPC, Paid Social, Web Design and Development and Content Marketing. 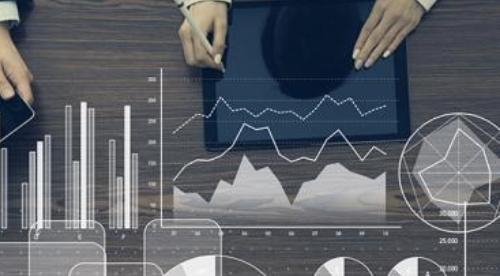 Last month Ayima acquired LeapThree, a leading analytics consultancy, which helped to solidify the Company’s presence and expertise within Analytics channels; Web Analytics, Data Analysis, Conversion Optimisation and Strategic Planning. 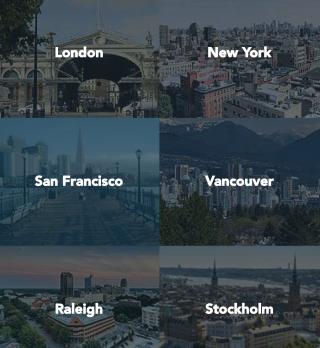 With offices in London, New York, San Francisco, Raleigh, Vancouver and Stockholm, Ayima’s 100+ employees continue to achieve spectacular results for some of the world’s biggest brands. In addition to digital marketing services, Ayima have created a suite of market-leading software tools that are used by clients and agencies around the world, including ‘Redirect Path’, ‘Updatable’, ‘Ayima Intelligence’, ‘Page Insights’, ‘Pulse’ and ‘Appotate’. 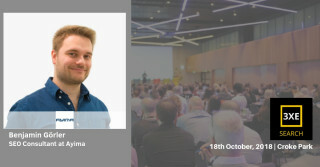 At this October’s 3XE Search Conference, Benjamin is going to talk about ‘Bringing the fun back to SEO with Python’. “I’m not a developer myself and I am hoping to inform other SEOs that you really don’t need to have a technical background in order to benefit from this amazing and flexible programming language.” – say Benjamin Goerler. The presentation will feature a couple of examples of how he uses Python to automate and speed up various SEO-related tasks and will show them how to easily achieve the same. SEO Tools that he recommends! “I wouldn’t get very far on a daily basis without Ayima’s various SEO tools such as the Chrome extension Redirect Path – combined with another freely available plugin ‘Ayima Page Insights’. Both offer me a quick overview of key issues on any page I visit in my browser. But what helps me most to deal with the various large datasets is Linux with its command line plus the programming language Python. Both speed up my daily routine a lot and help me break down millions of rows of data into a few clear, actionable datasets. “Most of the time I learn from my amazing colleagues who always have a friendly ear for my questions and time to discuss any SEO-related finding in great detail. Your thoughts on the future of SEO – What’s next? I predict a long-lasting future for SEO. Ultimately, it is not about search engines, but about making information quickly accessible and digestible. I predict that search will continue to become integrated within more devices, even with things like smart kitchenware such as fridges and health gadgets. My hope is that the SEO industry develops a better balance between protecting customers’ privacy and providing the best possible answers to searchers. Connect with Benjamin Görler at 3XE Search Conference on October 18th, 2018.
previousLet's Close that Technology Gap!